Once you have unlocked level 5 of Pokemon Go, your Pokemon will start battling in the gyms. 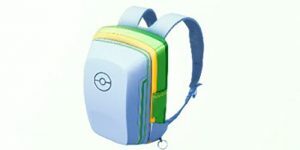 This can only mean one thing; the Pokemon will lose it Health Points (HP). That’s where Revives come into play. What is Revive you ask? These are collectible items in Pokemon Go that are used to help restore Pokemon’s health after getting injured in gym battles. It is important to note that whereas Revives will bring your Pokemon back to life, it is only capable of restoring half of its HP bar. You will be given your first batch of Revives after getting to level 5. 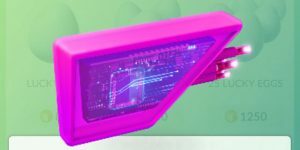 As stated, you will be handed your first batch of Revives after unlocking level five of the game – 10 Revives to be specific. You can get additional Revives by visiting PokeStops. However, it should be noted that Revives are some of the rarest items at any given PokeStops. You, therefore, need to use them carefully when restoring your Pokemon’s HP. You can find Revives by tapping the Pokeball located at the bottom of your screen and tapping onto items. Unlike most collectible items, Revives cannot be bought at the in-game shop and visiting a PokeStop is the only way to get them. Have your Revives ready? 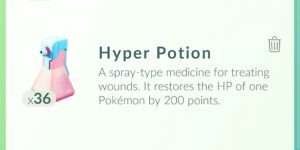 How do you use them to restore fainted Pokemon’s HP? Simply go to the Items menu and select Revive. Follow this by tapping the Pokemon you would like to use it on. 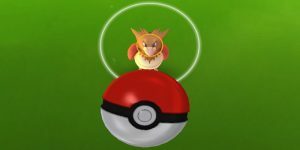 Once the Pokemon’s HP has been restored, it can participate in gym battles again. How Important is it to Have Revives in Your Inventory? Battling in the gyms is a must if you are to become a Pokemon Master. It, therefore, means that your Pokemon has to be healthy despite the fact that they will get injured or faint. As a matter of fact, having the maximum number of Pokemon participate in the gym battles will increase your chances of winning. It, therefore, means that Revives are an indispensable part of your game plan. You must use them strategically to make the most out of their restorative ability. 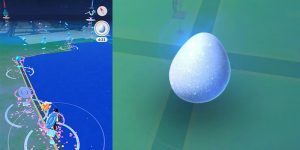 If most of your Pokemon have fainted, you may consider visiting a couple of PokeStops in search of Revives before you can proceed. Again, it is entirely up to you to decide which Pokemon to revive. 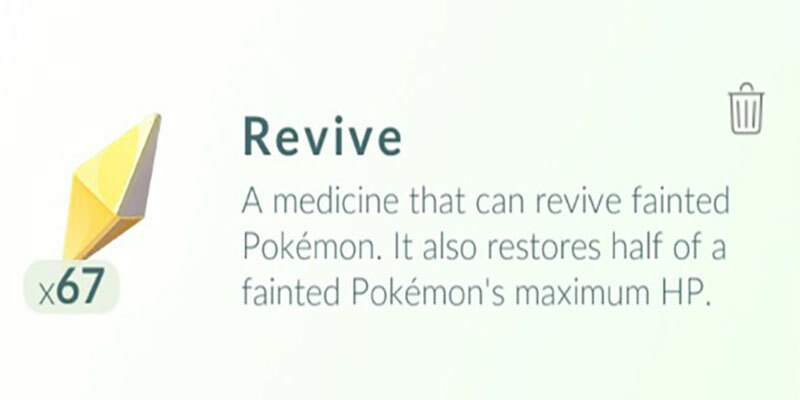 At times you may combine Revives with Potions to restore your Pokemon’s full HP. 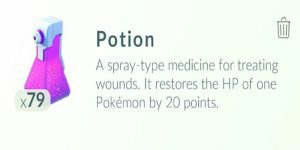 Note that Potions will restore your Pokemon’s health by 20 Health Points. And that’s about it! Everything you need to know about Revives explained. 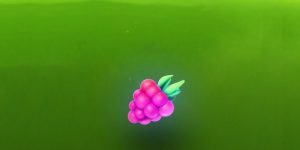 What is a Pokemon Go Razz Berry? 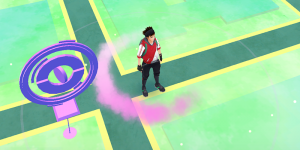 What is Pokemon Go Incense?